In the last article we looked at some potential underlying problems of communicating between crews. Today we will look at some additional items that will make for a clearer and more concise transmission over the radio. 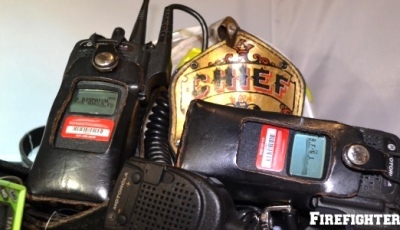 There are many items that need to be transmitted across the radio at the scene of a fire. Who is responding helps the IC gauge what apparatus is coming his or her way as well as its staffing level. This enables him or her to determine what, if any, additional resources will be needed to properly mitigate the incident. A complete size-up should be transmitted over the radio so crews know what they are coming into and can start to prepare themselves accordingly. The incident commander — upon completion of his walk around and size-up transmission — should start to develop the plan of attack. Among the things that need to be addressed: Is this going to be an interior or exterior attack, what engine will pick up a hydrant, what size attack line should be stretched, is there a life hazard that immediately needs to be addressed, where is the command post, from what entrance is attack going to be made. Tactical decisions in detail are outside the scope of this article. However, clear concise orders should be given so incoming crews know exactly what is expected of them upon arrival. A positive water source has been established. The engine company has its line charged and is ready to enter. Once companies make entry into a building, a report back to the incident commander of the conditions, actions and needs they are experiencing should be made. This will enable the IC to have a picture in his mind of what is going on inside. 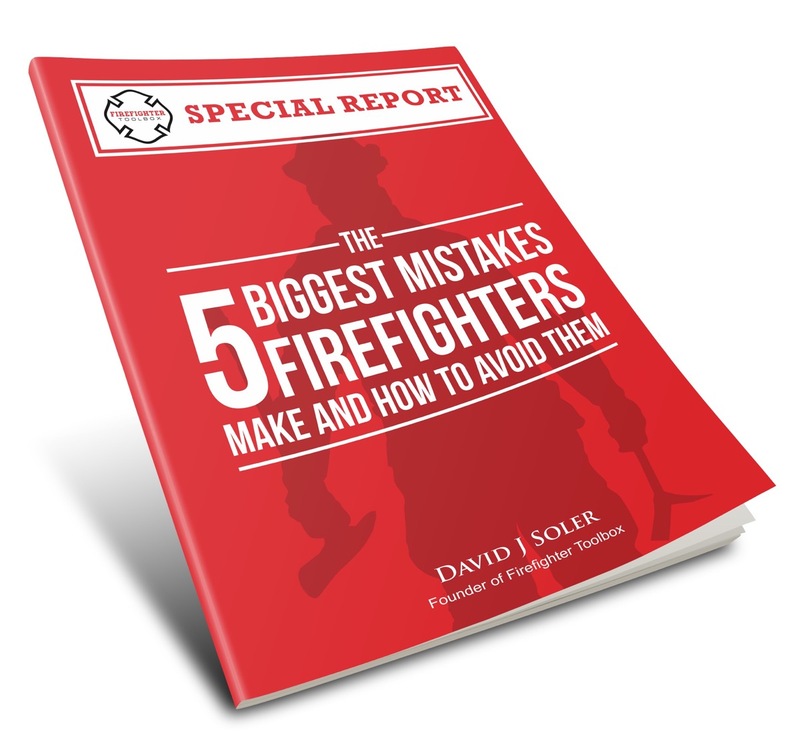 It is helpful from a command aspect to have this report periodically throughout the operation from engine as well as truck companies. Once the engine begins its fire attack, radio back to command that the line is in operation, and is either making good progress or not. If there is going to be a delay in fire attack, this should also be transmitted. Once the engine crew is operating their line, they may also request venting take place to improve conditions. The truck officer should notify command that the primary and/or secondary search is complete and the results of that search. If a victim is encountered, notify command and let them know where the victim will be removed to so EMS can be alerted and ready. Transmit when the fire has been knocked down, or the need for an additional line. If a crew operating inside needs to exit due to air supply or other reasons, notify command and request relief. The items outlined above should be transmitted by the officer in charge of the crew. He should be mindful to not be near another member to prevent feedback and should take care that his message is able to be understood through his facepiece. He should also listen for radio confirmation that his message was received by incident command. Members of the crew that each have their own radios are now afforded the luxury of being able to hear these transmissions and are able to paint a good picture of how the operation is going. They need to LISTEN to the radio even more than they talk on it. Since members should be operating in close proximity to their officer, radio transmissions between them should be kept to a minimum except in the case of an emergency. We will discuss even more aspects of effective communication in upcoming articles. Until then please leave your thoughts and any ideas for drills to develop these skills in the comment section.